"We still want our freedom, we still want our nation as we believe that we are Melanesian"
West Papuans residing in the Nation’s Capital came together to commemorate the 57 years of West Papuan as a self-determination body of the integral part of West Papua on Saturday 01 December at Ela Beach in Port Moresby. 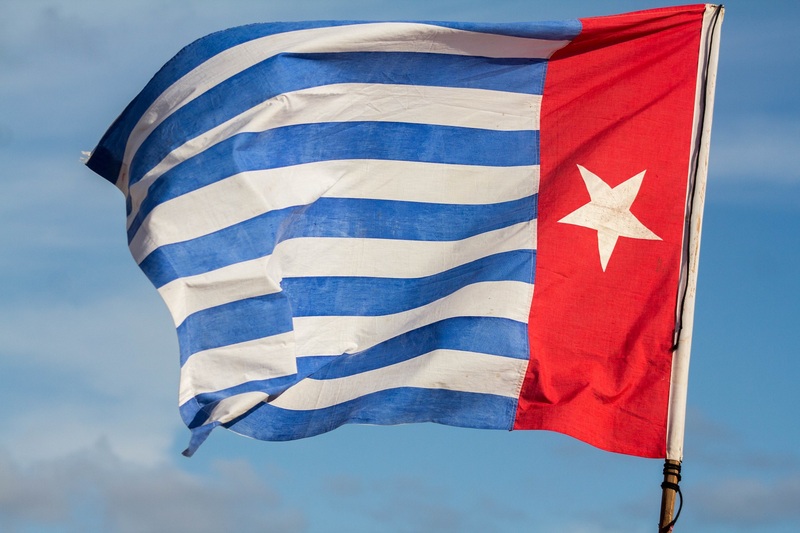 The day is celebrated by West Papuans all around the world and marks West Papua’s original Independence Day when the morning star flag was raised. 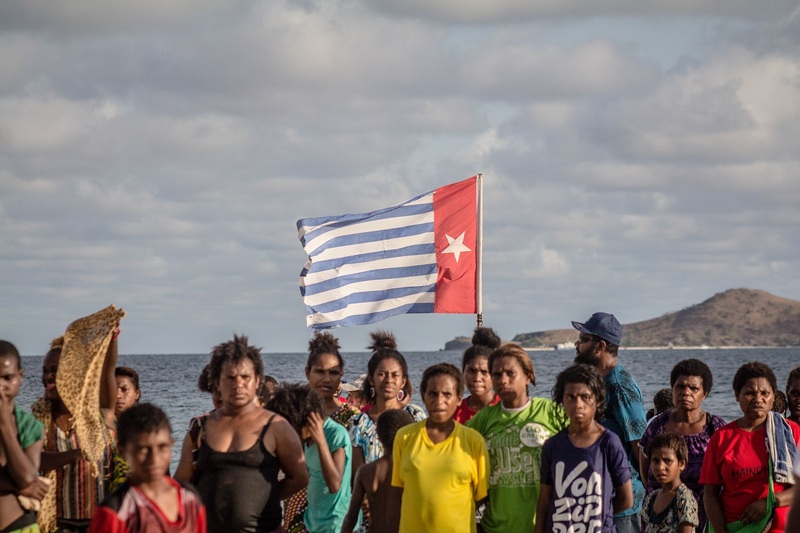 Chairman of the free West Papua Campaign Korwamba Korwa said they still need everyone’s support to back them up for their freedom. The event commenced with local church groups coming together showing their support with prayers and worships. The event was described as nothing political and it’s a first of its kind to come out to an open area to speak for what they believe in. 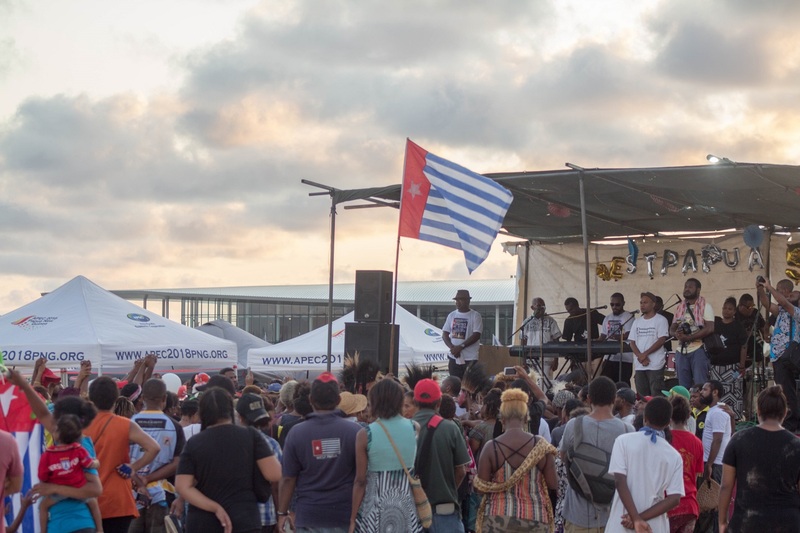 The event was celebrated with a bit of cultural singsing and dance to give the West Papua and other Papua New Guineans present at the event a feel that there is a Nation living among a Nation and to have a spirit of unity,and to stand together hand in hand and fight for what they believe in. Meanwhile, more than 500 people have been arrested in Indonesia after a mass Papuan Independence demonstration turned violent.